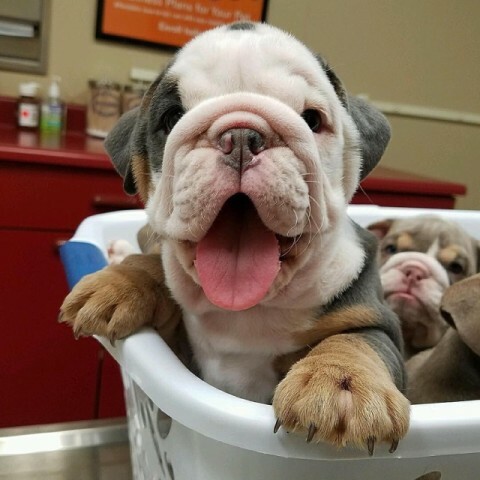 Purebred english bulldog puppies are looking for a new home. The small knutschkugel are vaccinated and dewormed several times and leave with impfpass. Our puppies are healthy and socialized. 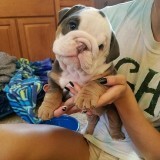 On good care and nutrition, as well as veterinary inspection already in early puppy age, we attach great importance. We have boys and females to give.